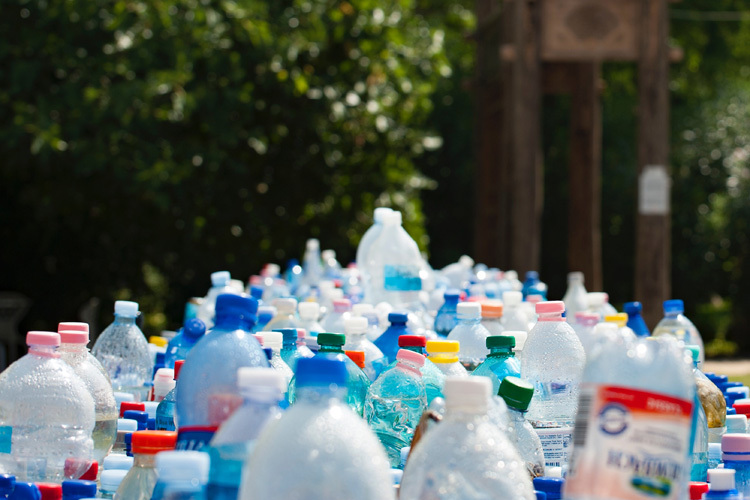 The United Nations Environment Assembly is urging worldwide governments to adopt policies that reduce the use of plastics. 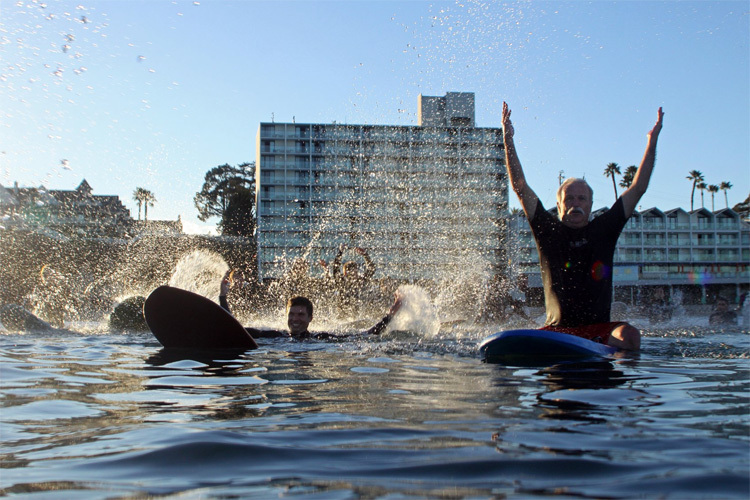 The 5th Global Wave Conference held in Santa Cruz was the largest ever meeting of the global surfer activist community and the international conservation community with over 300 attendees from 14 countries. 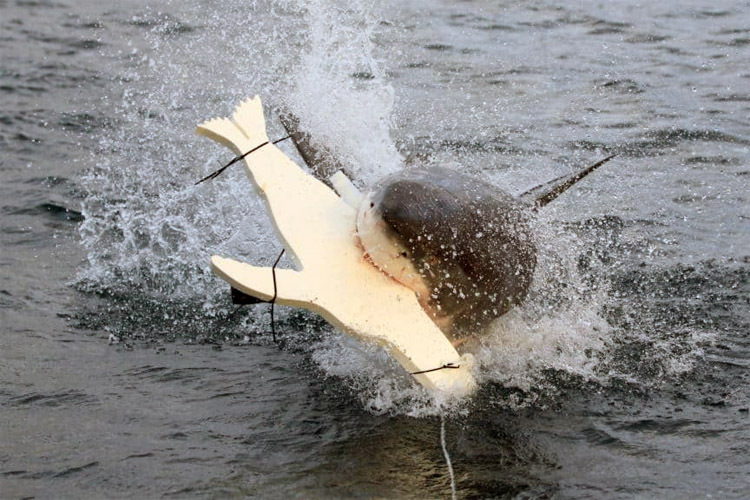 A group of Australian scientists concluded that LED lights installed on the bottom of a surfboard could help avoid shark attacks on surfers. The sun is a natural source of Vitamin D, but it can also kill us. 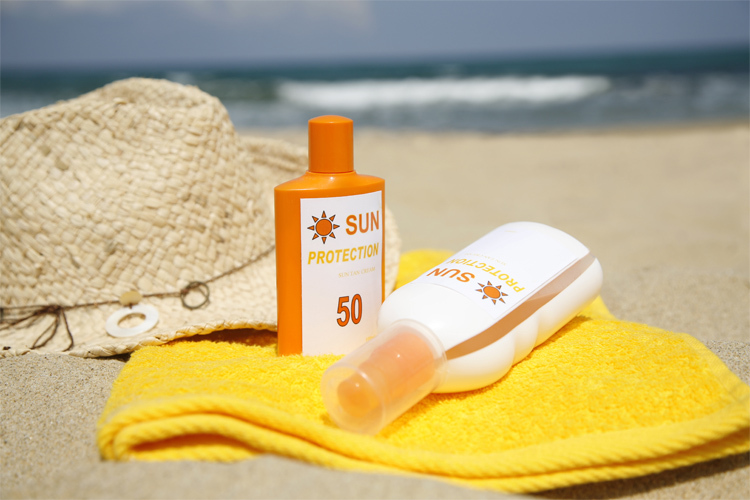 As of today, the sunscreen still is the best protective weapon against UV A/B radiation. Tsunamis are a silent, yet destructive force that rarely spares lives and belongings. 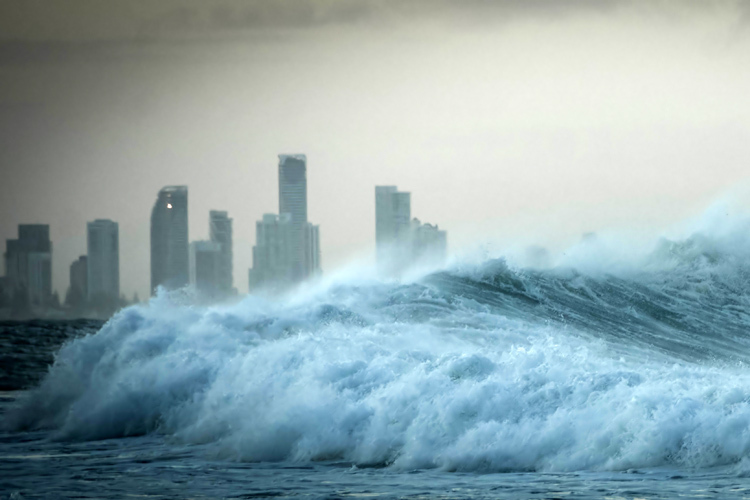 Take a look at some interesting facts about the most deadly waves on the planet. What is sand made of? Where does it come from? What's in a handful of sand? 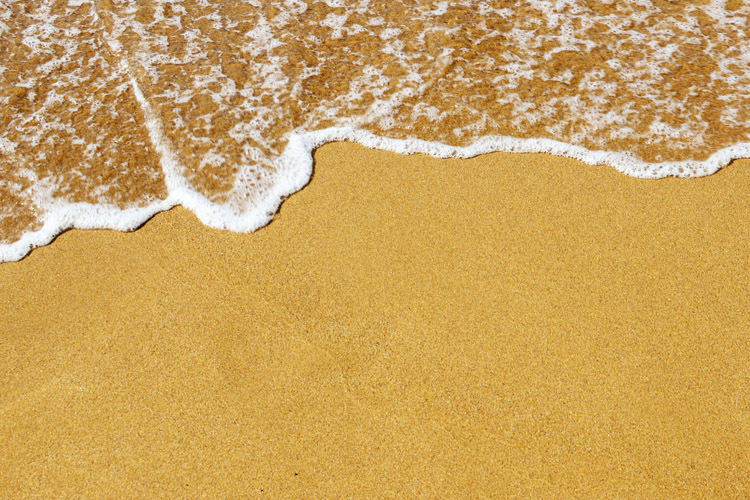 Why does a beach have sand? Equinor, a Norwegian oil company, submitted a plan to explore deep-sea oil drilling 230 miles off the coast of South Australia.